Founded in 1984, C&H Technologies, Inc. started as a design service company and gradually migrated to the ATE service business picking up a license in 1987 to support a Texas Instruments product line. The company has invested heavily in a growing line of test and measurement instruments to support standard product business. 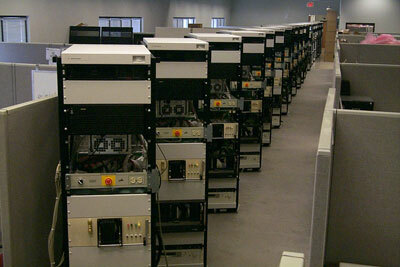 In early 2003 the company started shipping its first Power PC based products. 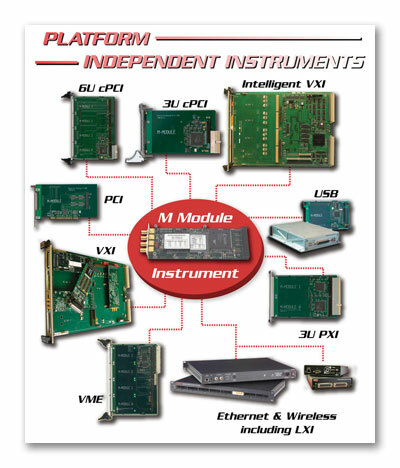 At present C&H has nearly 100 products in VXI, PXI, IP, M Module and Ethernet. Emphasis has been on sources and carriers so as to allow the company to provide platform independent instruments. In addition to its own products C&H serves as a U.S. distributor for Acquisition Technologies (Netherlands) and in late 2005 C&H acquired all rights to the Agilent Technologies M Module product line. The personnel of C&H have extensive experience in all phases of electronic functional test. The company's president has served as product line manager of the former Texas Instruments functional test systems business, as well as in management positions that were responsible for groups doing production test engineering, military ATE development and test program requirements. The current staff of C&H, which has developed and delivered over 200 custom systems, has a total of over 100 man years of experience in both hardware and software design for ATE and in systems integration and support. This staff is backed by a number of associates with a similar amount of experience in the areas of digital, HF analog, and instrumentation for large functional ATE.